The Windsor Triathlon celebrated it's 25th Birthday this Sunday and Brighton Tri's Marianne Clarke was there to make sure it did so in style. An extremely popular race set with the regal backdrop of Windsor Castle, this HumanRace event has been awarded the BTF's 'Event of the Year' a remarkable seven times! 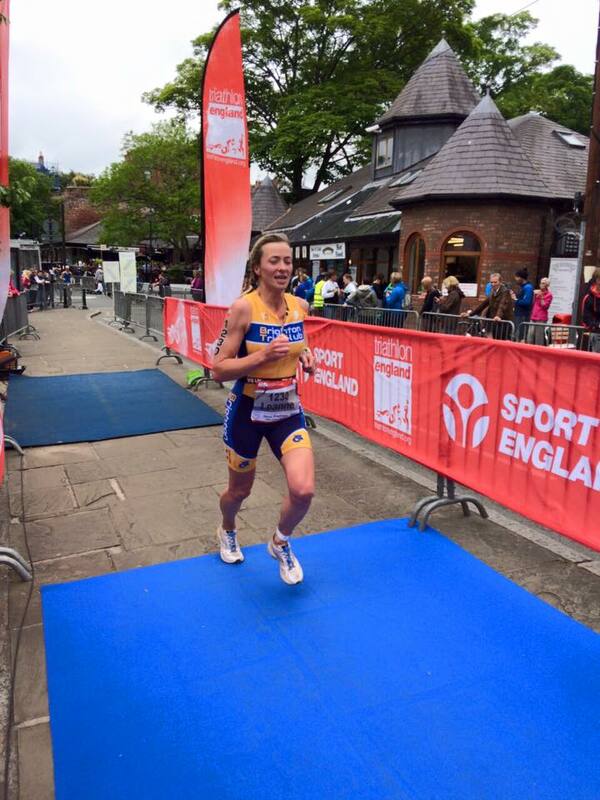 We are extremely proud to announce that Marianne Clark took 1st place in the Windsor Triathlon Sprint! Sometimes an Olympic just isn't enough. 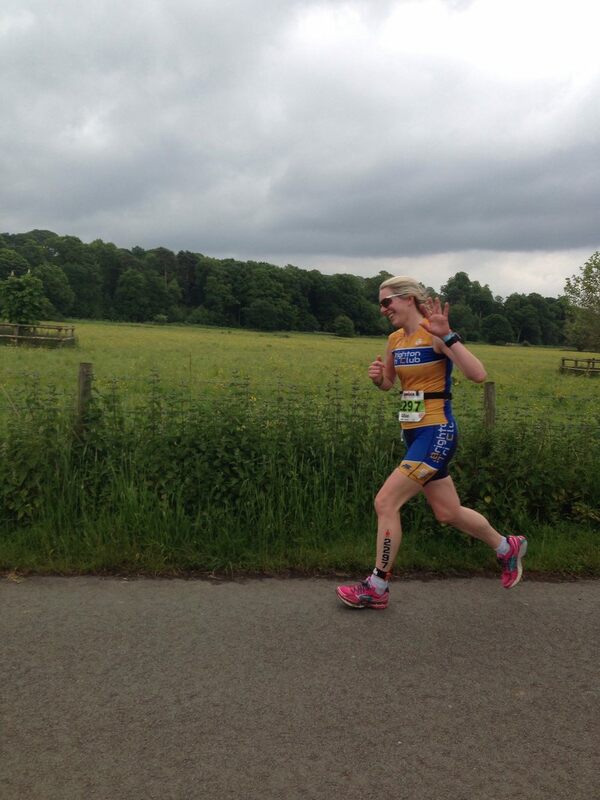 This weekend Gill Elstub, Mark Templeton and Mark Lewis raced in the IRONMAN 70.3 Staffordshire. Consisting of a 1.2 mile swim in Chasewater reservoir, a 56 mile bike course through stunning countryside and concluding with a 13.1 mile run. The results show an inspiring effort from all three athletes, who were competing with some of the best in the world. 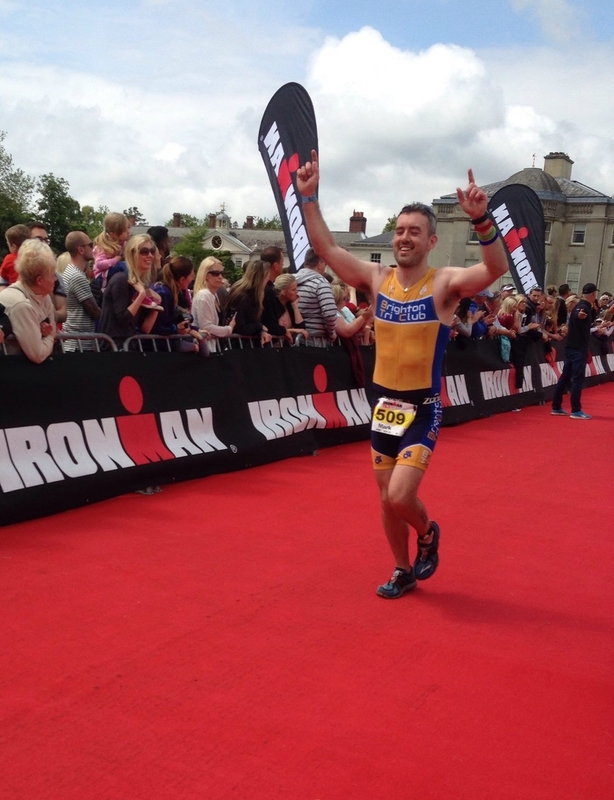 The Deva Triathlon 2015 is a qualifying event for the 2015 Chicago ITU Standard Distance Triathlon World Championships and 2016 Lisbon ETU Standard Distance Triathlon European Championships. Brighton Tri Club Devas included Leanne and Tom Garner, Jane Miller, Simon Taylor and James Houlston. The Deva Triathlon is an Olympic distance triathlon held in the centre of the historic cost of Chester. It is run by the City of Chester Triathlon Club. Results are yet to be posted but we're sure they all did incredibly well. Watch this space! Were you racing elsewhere? Let us know!